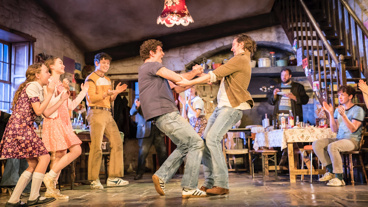 Following unanimous, five-star critical acclaim and a thrice-extended, year-long run in London, Jez Butterworth’s The Ferryman finally debuts on Broadway this October. 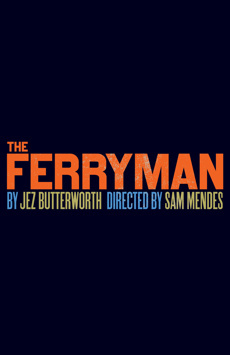 This “fiercely gripping play” (Ben Brantley, The New York Times) is directed by Academy® and Tony Award® winner Sam Mendes and has won three Olivier Awards, including Best New Play and Best Director; three Evening Standard Theatre Awards, including Best Play and Best Director; and was named the Best New Play at the Critics’ Circle Theatre Awards. This explosive, exhilarating drama is what a theater lover lives for. Astonishing. This is theater as charged and expansive as life itself. It takes your breath away.